International Cargo Express offers flexible services in air and ocean freight forwarding around the world. 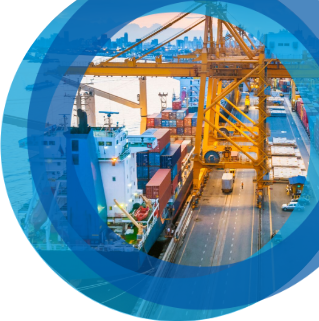 With offices across Australia and an in house logistics and customs brokerage team, ICE provides full service freight forwarding on a global scale. We can find the best way to move your cargo and assist you with documentation, insurance and duty liability along the way.